Mixing up the magic with Petits filous. 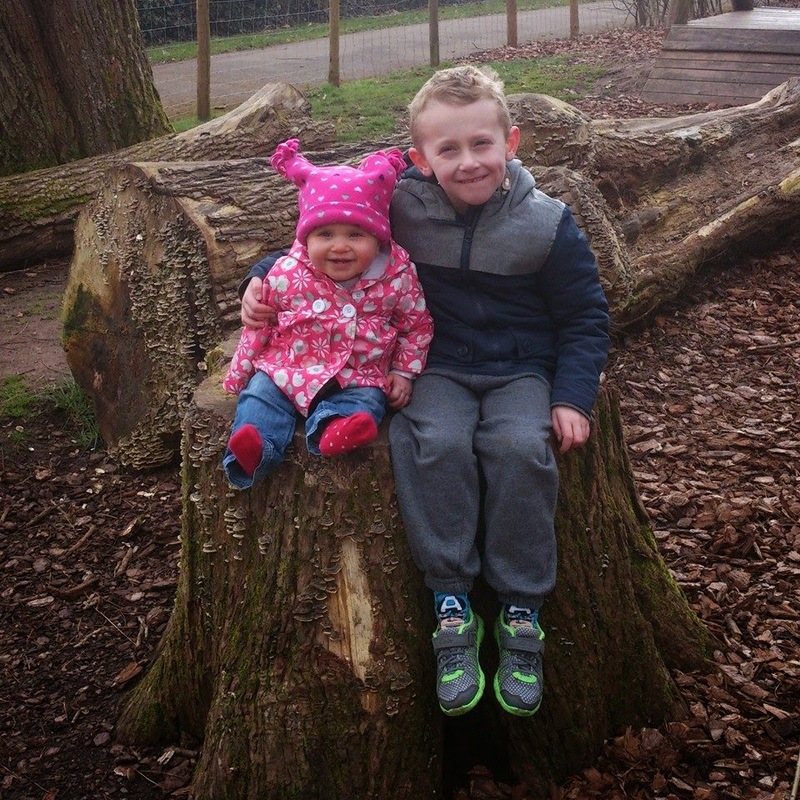 There is quite a big age gap between James and Evelyn (over 5 years!) so we are always trying to find ways to keep play time fun and mix up what we are doing to keep everyone happy and everyone entertained. I am a big believer in children learning through play and discovery and that's why we try and mix up our play times. James loves a bit of arts and crafts and we try and keep it interesting by changing the tools he uses to paint and draw. We have used potatos and other veg to make paint stamps, we have used ice paint and even used leaves to create pretty autumn pictures. One of James favourite activities is drawing on a huge roll of left over wall paper! He created his very own super hero picture and loved being able to crate a big, bold picture. Now James is at school he has started asking for friends to come play, I think this would make a great activity for him and his friends to do out in the garden on a sunny day. With a massive roll of wall paper there is plenty of room for everyone's imagination to run wild and be creative! 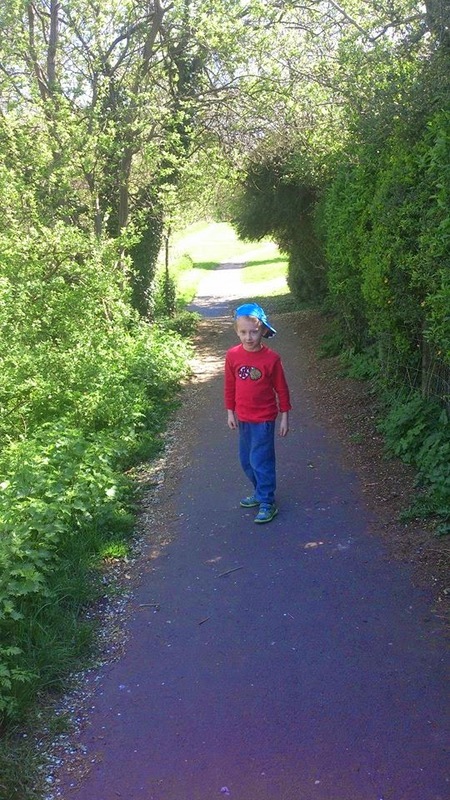 Another favourite activity for us is random walks in the woods, they are cheap and can be done in large groups or on your own with your child! You cant quite beat the magic and excitement of a child exploring a new place, hearing new sounds, seeing new things and gaining new experiences through a simple walk in the woods. We often take along a picnic and enjoy our lunch in our new magical surroundings. We spot flowers and bugs and James is always full of so many questions and facts when we leave its great! Sometimes at the end of a busy day we totally mix up bath time and both James and Evelyn enjoy a magical glow bath which they love! Their eyes light up when they peek through the bathroom door and see the colourful glow beaming from the bath tub. time or totally mix it up and enjoy both flavours together! 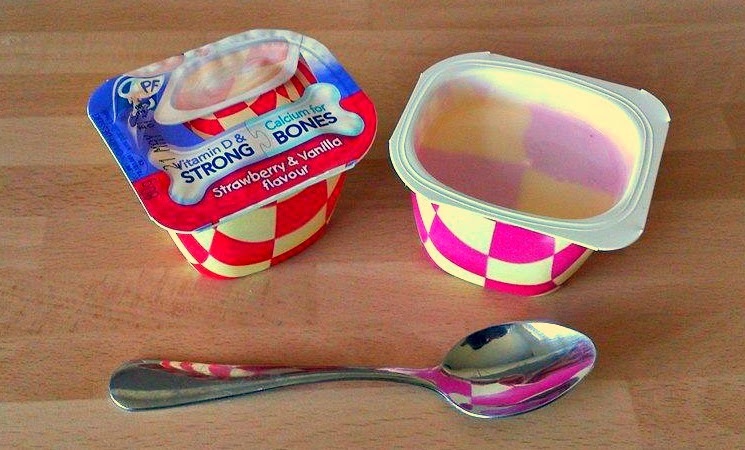 The yogurts are fruity flavour yet not too overpowering and are a thick creamy texture. Both Evelyn and James enjoyed both flavours and James enjoyed trying to each one square at a time too. These will definitely be making an appearance in our fridge and our picnic basket this summer! You can check out the new Petits filous magic square yoghurts here - www.petitsfilous.co.uk. 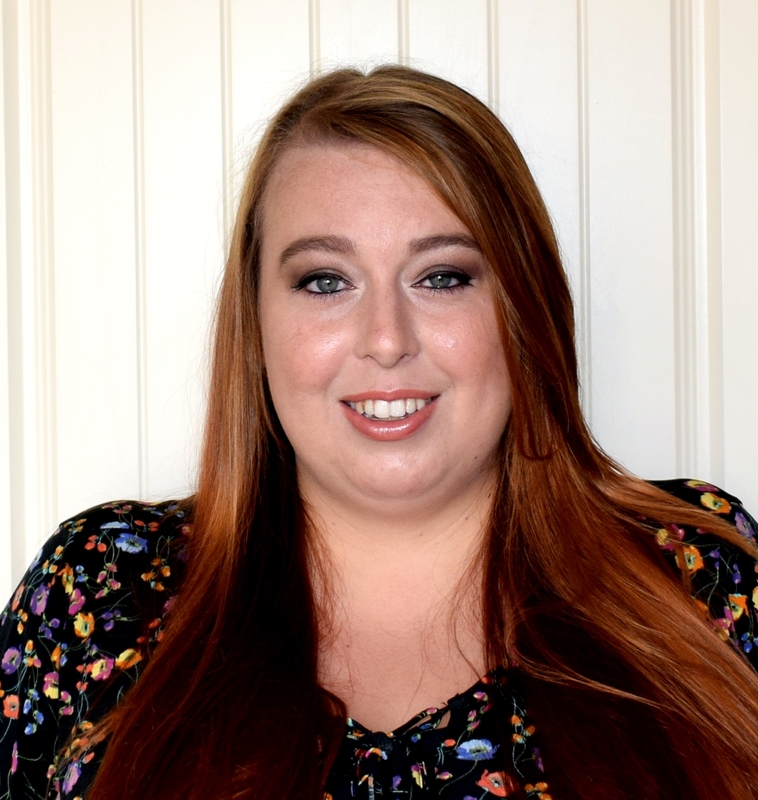 How do you mix up the magic with your children? 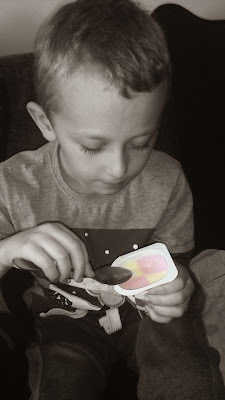 This post is an entry for BritMums #MagicSquaresPlaydates Linky Challenge, sponsored by Petits Filous. I love woodland walks too. 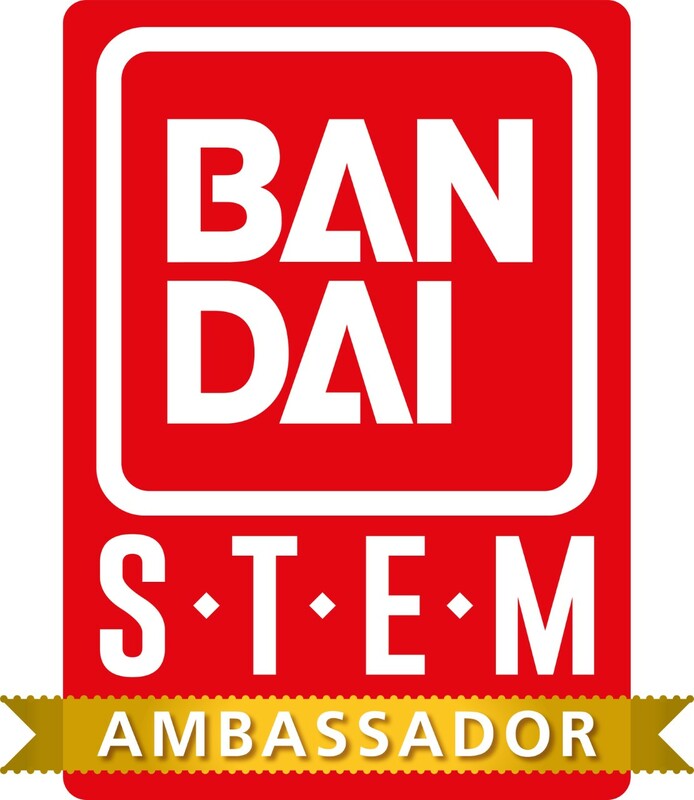 It teaches kids about science, whilst spending quality time together as a family. Oh what a different looking yoghurt I didn't know Petits Filous dids ones like it. 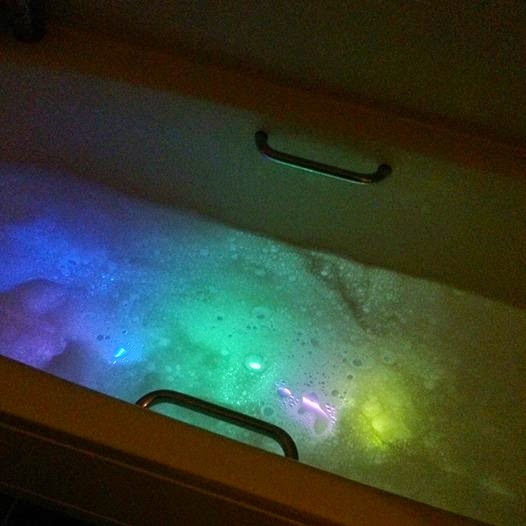 Wow, how do you make a magical glow bath? It looks fantastic! I adore the LARGE art. Going supersize is a wonderful way to go. 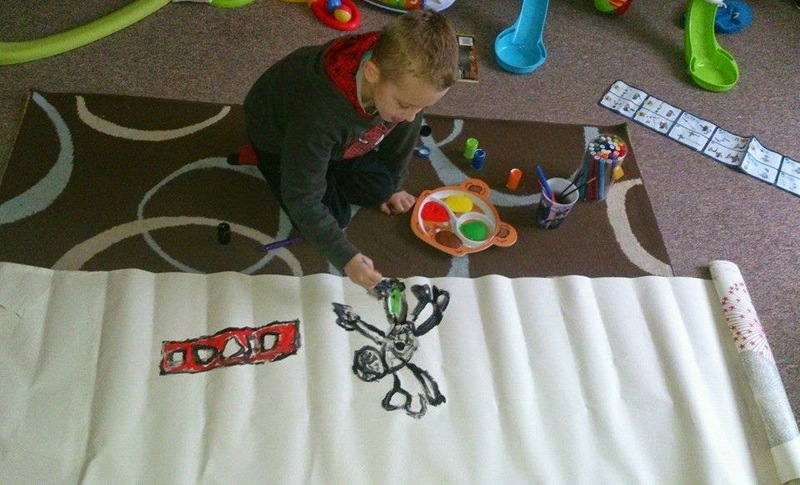 Rolls of wallpaper are fab for kids art! They also make wonderfully huge murals! We love walks too, but we have never done glow baths. That looks fantastic - really magical. 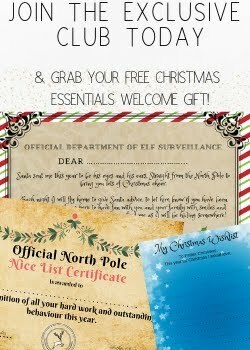 What a fab idea. My children have a ten year age gap, but love to spend time together, so I definitely relate to that aspect! Arts and crafts are always a winner for us! 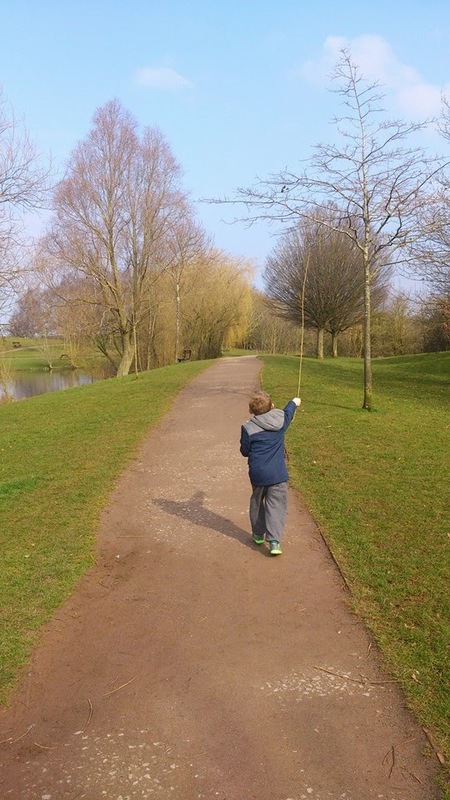 We love painting in the garden and the woodland walks are great too! Aww that photo of them together sat on the log is adorable.Rolls of wallpaper for drawing is a great idea! we have age gaps to. There iis 6 years between the youngest two. My three year old loves a glow bath, and needs one after we have got messy with the paints!